At Sip Marine we develop nozzles with specific characteristics, targeted for your application. This can vary from regular MARIN nozzle types 19A and 37, but also the in-house developed nozzles: SIP High Thrust, SIP High Catch and SIP High Speed nozzles. We can design and engineer special designs in-house. 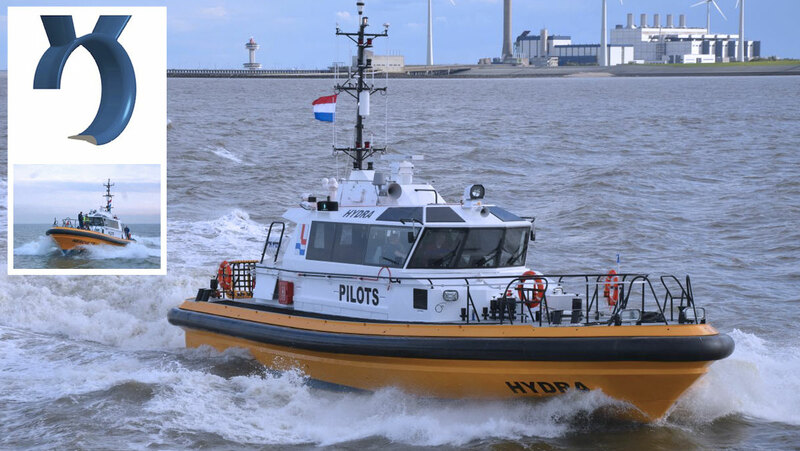 We have experience with rotatable nozzles, nozzles with provisions for special rudder arrangements and special connections to the ship are also possible. We are not afraid to try out new ideas and applications, and introduce them to you through a thorough design. Again, SIP Marine applies the CFD analysis techniques to achieve an optimal profile shape, flow and nozzle configuration with maximum performance and minimum sound and vibration levels. Nozzles can make a significant contribution to the thrust of a propulsion system. Depending on the application and installation, an additional thrust up to 30% can be produced. Particularly in the fishing industry, inland shipping, towing and push-towing and other applications where large thrusts are required at a relatively low speed, nozzles prove their usefulness. 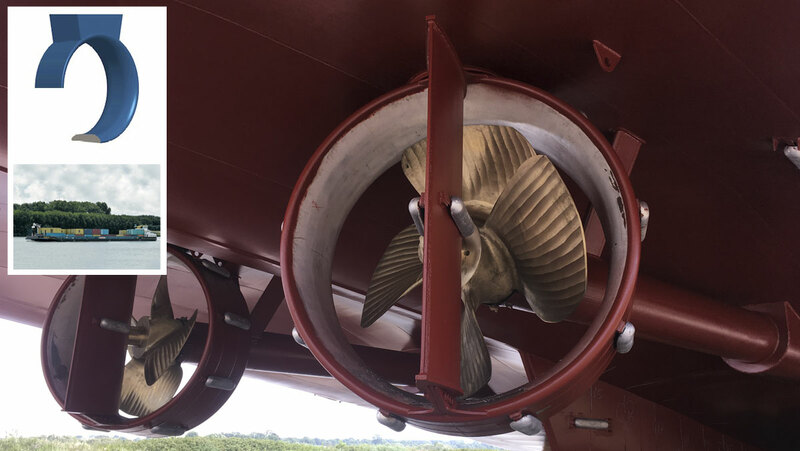 A well-chosen and well-built-in nozzle improves the flow to the propeller and will ensure a lower level of pressure fluctuations and the prevention of cavitation phenomena. The result is a reduction in sound and vibration levels; more comfort and less strain on people and machines. The thrust gain through the use of nozzles can be used to reduce installed power, thus achieving permanent and sustainable savings on both the investment and fuel consumption. This lower “environmental footprint” is good for your environment and for your operating result. The SIP High Thrust nozzle has been specially developed for tugs and pushers, requiring maximum traction at very low speeds, both forwards and in reverse. As the name suggests, the SIP High Catch nozzle has been developed for fishing. The nozzle has its optimum efficiency at speeds of 4-6 knots, where many fishing vessels have their fishing speed. The nozzle has a somewhat slimmer profile than the High Thrust nozzle and a modified outflow opening for optimum outflow of the propeller water. 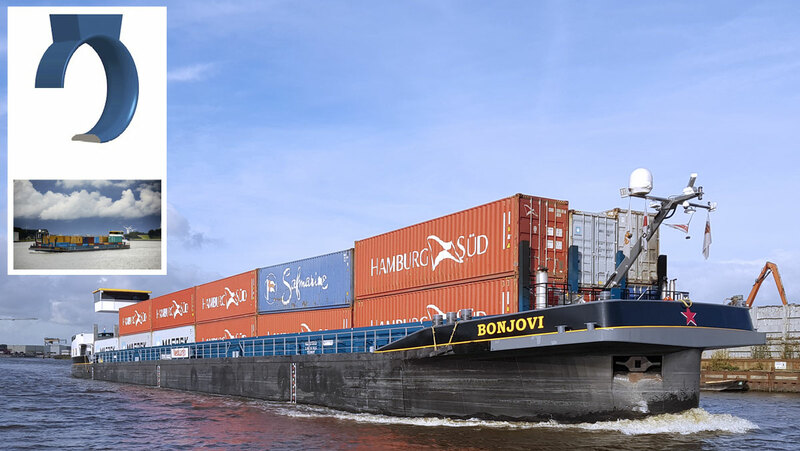 The SIP High Speed nozzle has proven particularly valuable in inland navigation, where the speeds are relatively high. The profile is kept extra slim, which means it has less resistance at higher speeds, while an extra thrust is still generated in favor of ship’s speed. SIP Marine has already supplied various nozzles for special applications. 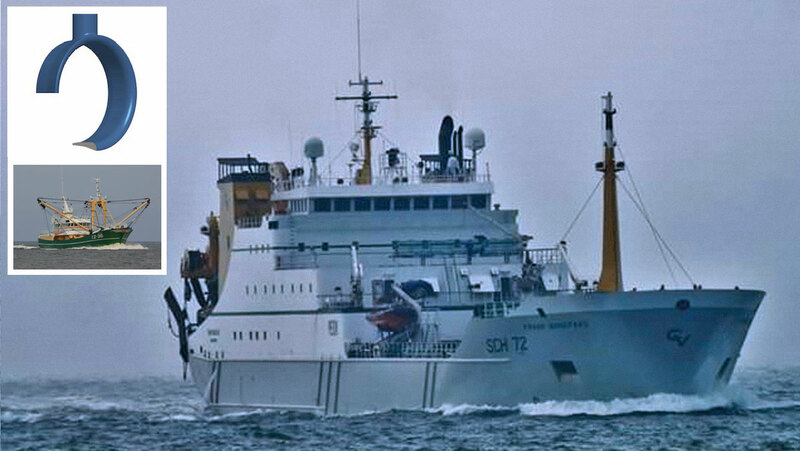 An example is an arrangement with three rotatable nozzles for a tug/push boat with ice class. The complete scope of design, engineering and delivery of nozzles – including rudder housings, bearings, seals and yokes -, fully machined and classified, is provided by SIP Marine, and functions to the full satisfaction of the shipyard and the ship owner. Sip Marine uses the most sophisticated tools to realize the perfect match in ship and nozzles design for your vessel according the unique 5 steps process.